Two recent incidents brought to light issues the Secret Service faces. Chinese national Yujing Zhang was recently alleged to have gained improper access to President Donald Trump's Mar-a-Lago resort. She’s the second Chinese national to stir up recent controversy at the resort, with the first being Cindy Yang, who appeared to advertise her ability to “buy” her way into events. The two incidents have rightfully sparked concerns and questions of presidential protection and of the US Secret Service. How could these incidents have happened? While these events should raise concerns, they should also be viewed in their proper context of whether they constitute a “breach” or not. The Secret Service has been protecting presidents since 1901 — Teddy Roosevelt being its first protectee. 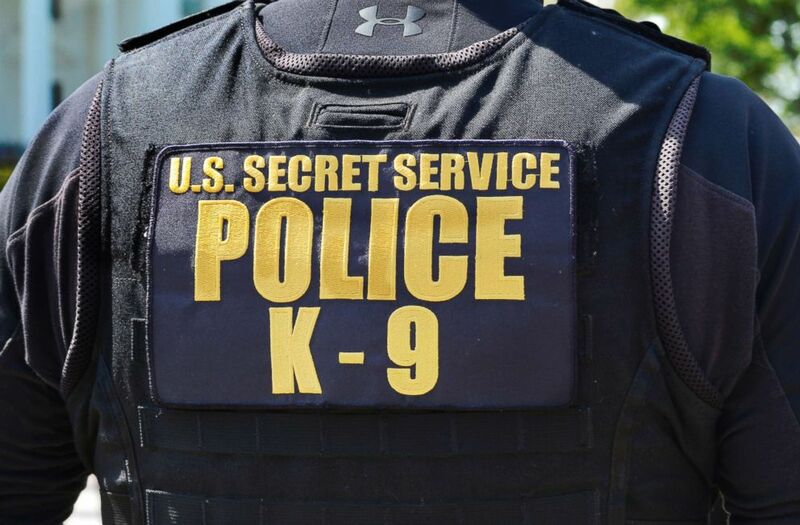 While the evolution and scope of the Secret Service protection mandate has evolved, and some trials and errors have brought needed changes, its protective methodology and focus has remained firm — keep the president, former presidents and all others mandated by law physically safe. 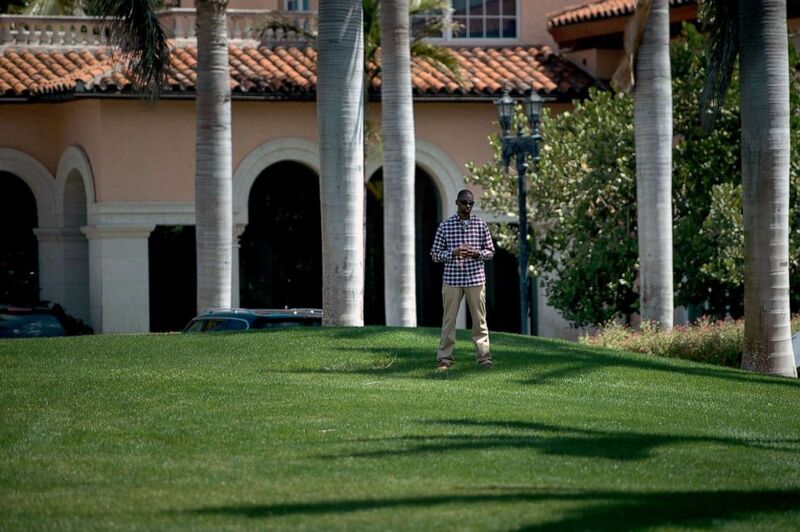 (Brendan Smialowski/AFP/Getty Images, FILE) A member of the Secret Service stands guard as President Donald Trump returns to Mar-a-Lago from the Trump International Golf Club on March 25, 2018 in Palm Beach, Fla. Since no protective setting is stagnant, this dynamic nature entails developing a robust security plan involving layers of security. These layers are artfully created so not one line of defense is relied on and a flexible, reflexive and multi-layered approach complements each security layer and catches any gaps that may evolve. For an incident to constitute a true security “breach,” a person would have to illegitimately compromise or circumvent every security layer. While this may seem nuanced to many, it is important to note that in both Mar-a-Lago incidents, the individuals were given legitimate access to the resort, which points to the way access to Mar-a-Lago and presidential events are handled rather than the actual security. Despite this, the Secret Service often gets thrust into the middle of guest lists, event logistics and sometimes private concerns — all of which become a part of developing its security plan. While part of the security planning process, the Secret Service does not choose who can and can’t attend an event or venue. The Secret Service just needs to know who is coming so it can plan for screening and event logistics. While creating their plan, the Secret Service and its agents do consider certain factors that aren’t typically “protective” or “security” in nature. In doing so, they often rely on their “counterparts” from local law enforcement, event staff and private security to develop the plan. These individuals are often the “experts” in their locations and on their properties, and should have a vested interest in the protective visit. As part of the planning process, the Secret Service discusses access policies and procedures with these counterparts and works their concerns and needs into the overall security plan — with appropriate screening, of course. This coordination and cooperation relies on those local experts knowing their location and its people. (Robert Alexander/Getty Images, FILE) A U.S. Secret Service officer and his canine partner patrol Pennsylvania Avenue in front of the White House in Washington, D.C., April 22, 2018. Part of that planning focuses on proximity. Someone having a physical interaction with the president would have a heightened level of screening than someone who happens to be in the same building as the president. In hotels where the president stays, for example, anyone entering is subjected to magnetometer and baggage screening and broader security measures. Those who may have direct access to the presidential floor would undergo additional vetting and screening. At Mar-a-Lago, the Secret Service is not and will never be in charge of the club’s membership rolls or who is permitted on the property. That is also true at every other protective venue — invitations are the purview of staff at that venue. What the Secret Service is responsible for is ensuring that whomever is invited or admitted to an event is screened and doesn’t present a physical danger. Using this methodology, the Secret Service has successfully kept President Trump and those before him physically safe from harm at an average of 2,000 protective visits every year, which is why the Secret Service maintains its reputation as the world’s most elite protective agency. Donald J Mihalek is an ABC News contributor, retired senior Secret Service agent and regional field training instructor who also serves as the executive vice president of the Federal Law Enforcement Officers Association Foundation.